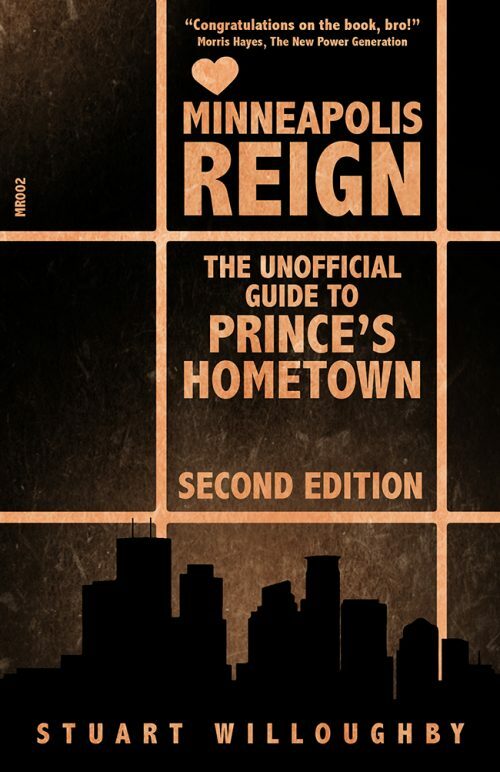 Paperback version of the second edition of Minneapolis Reign. The sudden death of legendary rock musician Prince Rogers Nelson on April 21st 2016 sent shockwaves around the world. 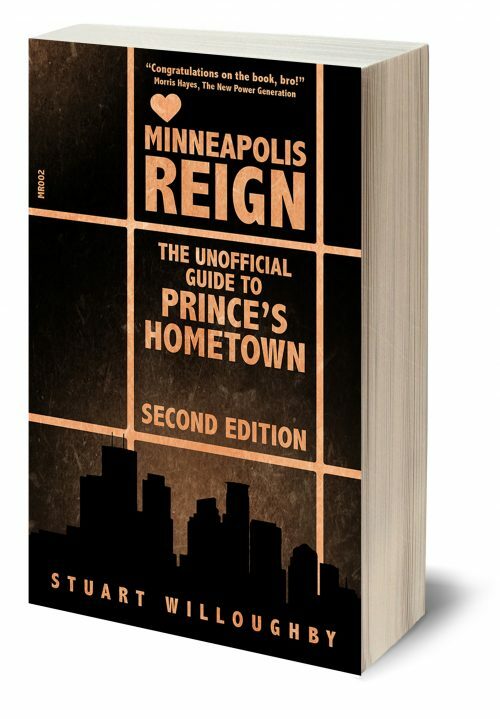 One year on, Stuart Willoughby, a fan from the north east of England, made a four thousand mile pilgrimage to Prince’s hometown of Minneapolis in an attempt to understand the life and work of this seminal artist. Arriving in the U.S. in the anniversary week of Prince’s passing, Stuart found himself on an incredible adventure that brought him closer to Prince than he ever could have imagined. Part travel guide and part biography, this is one Prince fan’s emotional account of an incredible journey he felt compelled to make in honour of his musical hero. This, the expanded 2nd edition, features a brand new foreword by Stuart Willoughby as well as other new content.